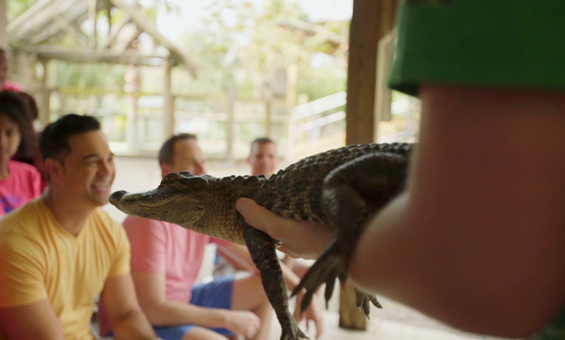 We partnered with Push, a local advertising agency based in Orlando, Florida, to produce a traditional ad and digital campaign for Experience Kissimmee, Florida. 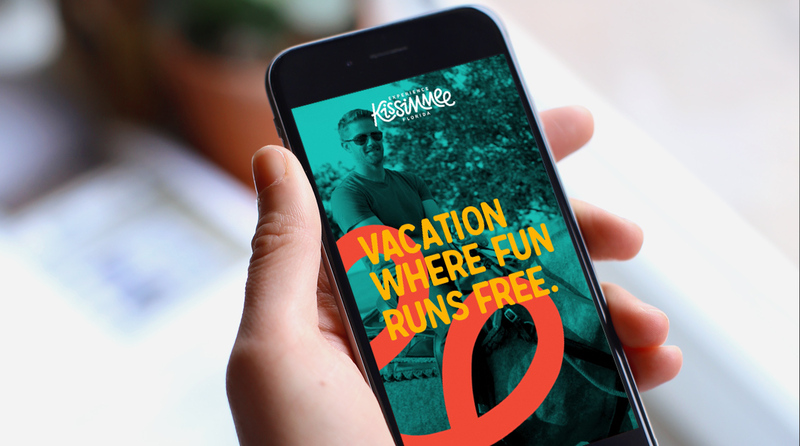 Experience Kissimmee is a tourist information center based in Osceola County, Florida that promotes a ‘gateway to fun’ domestically and around the world to leisure, business, and sports travelers. With over 45,000 total accommodations, Experience Kissimmee allows travelers to book rentals and plan activities for their upcoming vacations. 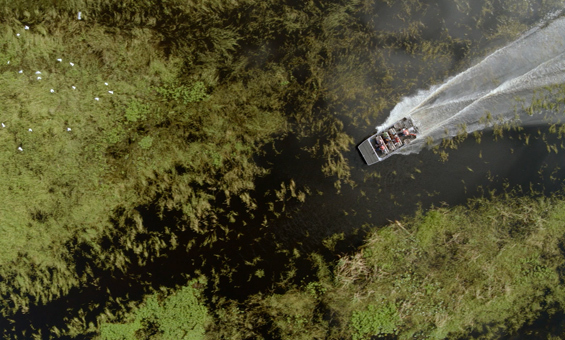 This campaign focused on the adventures found in and around Kissimmee, Florida and our creative team wanted to express that excitement as much as possible through the animation style. An initial challenge we faced was that per client request, no new live action assets could be created. So, our team had to work with a collection of existing assets and find new and interesting ways to communicate the message. This piece highlights the combination of live action video paired with 2d illustrative elements. Extensive rotoscoping was required to seamlessly cut out each featured character from each scene. This technique also gave us the ability to create the layering effect found within the piece and provide a unique depth of field to the final product. The campaign centered around a traditional :30 spot but an extensive collection of digital marketing assets were created solely for the campaign. Our creative team produced various versions of the ad to run on Snapchat, Facebook, and Instagram. 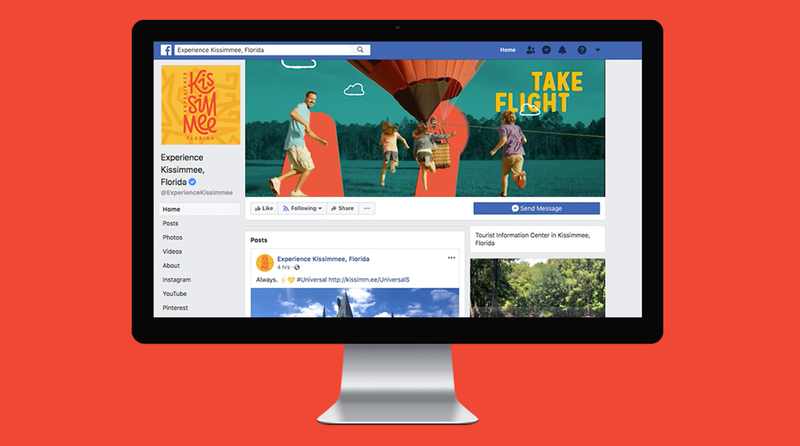 Campaign branded assets were developed for use on the Experience, Kissimmee website and social profiles.